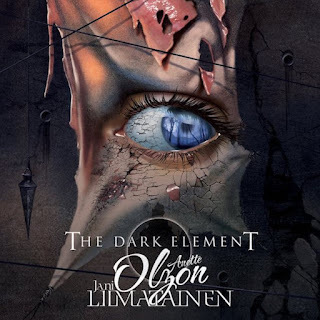 Δελτίο τύπου: «"The Dark Element" is a new musical project fronted by former Nightwish vocalist Anette Olzon together with Finnish guitarist and songwriter Jani Liimatainen. 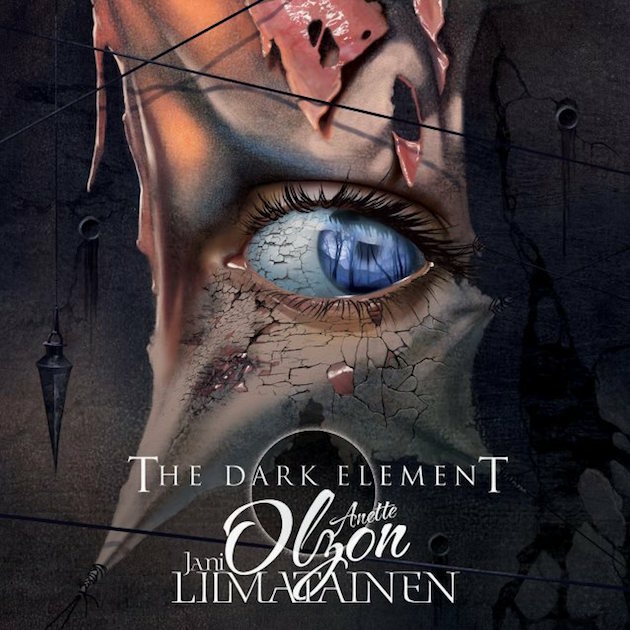 The combination of these two talents promises to deliver a debut album that will be a huge statement in the European metal scene. Since word of this project got out, fans have been frothing at the mouth with anticipation for its arrival.